Here's a trick that sometimes works from within RootsMagic, when you have a child linked to the same parent twice, and one set has an unknown spouse. 1. Unlink one of the parents with an unknown spouse from FT.
On the child's Share Data tab you click on the blue FT icon in front of the parent on the right (FT) side. Select "Remove match (with the RootsMagic person)"
2. Add the parent from RM back to FT.
3. On the Find Matches screen select the parent you were originally linked to. If they do not come up in the list then you will need to click on "Search for more matches" and select "Search by ID" and enter it. 4. The family with the unknown spouse should now be gone after the screen refreshes. Sometimes this doesn't work so you have to approach this resolution through the www.familysearch.org website's Family Tree. 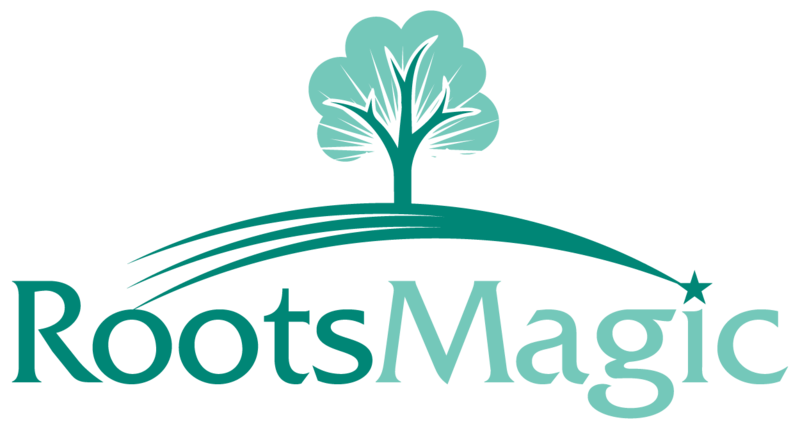 A shortcut to get there is to click on the "Show on Family Tree" button on the Share Data tab in RootsMagic. 1. On the child's details page look for the parent with the unknown spouse. 3. Hoover over the child's name and the Edit Parents link will appear, click on it. Like Magic that relationship is gone. Now if the parent with the unknown spouse had more children attached to them, you would need to delete those children's relationships also. I recommend that you link the children where they should go first. Then go back and do the unlinking as needed. To prevent this from happening to begin with, I try to ALWAYS add a child to their parents through the parent's Share Data screen and not the child's. It's best to add a person through their relationships, then it will link correctly.